My recent Qatar Airways journey from Bangkok to Los Angeles was the first business class ticket I ever bought outright, so I was humble as I waited to board the first leg of it at Suvarnabhumi Airport. 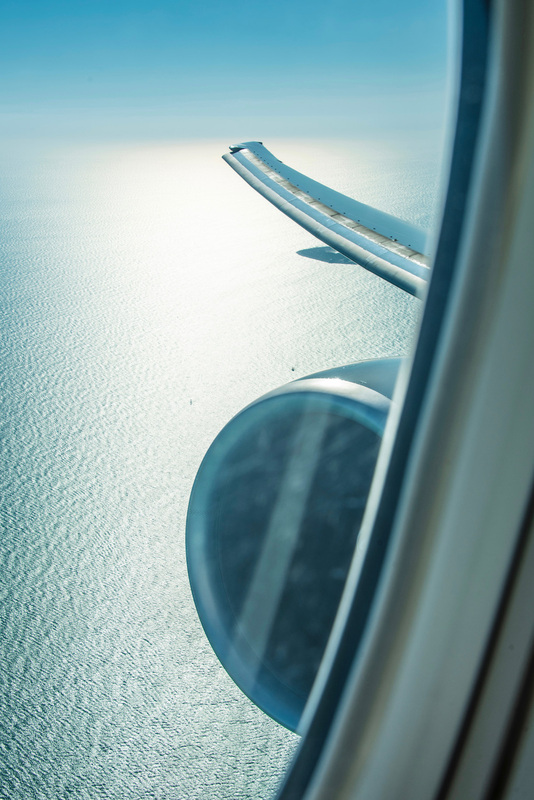 And I was aghast at the behavior of one of the first class passengers: A bloated, sunburned hag, she whined about our five-minute delay in boarding as if someone had stolen one of her organs—or her sunscreen, as it were. 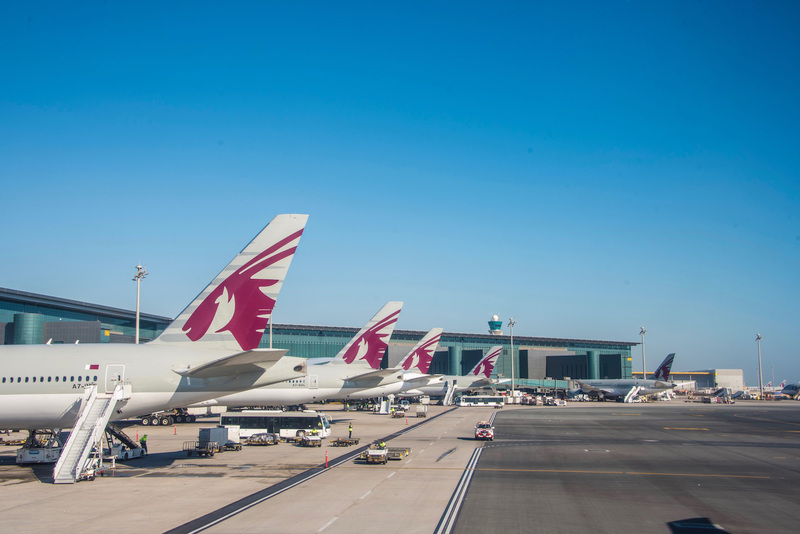 The good news is that everyone’s nerves calmed once we were all in our lie-flat seats aboard Qatar’s A380, washing the sweat of the hot airport off our faces with cold towels soaked in rose water. The bad news? Although I behaved more graciously than the airline’s other premium passengers, Qatar Airways’ business class ultimately leaves a lot to be desired. Qatar Airways employs a global staff—on shorter routes, crews tends to be comprised mostly of nationals from the country at the non-Qatar end of the flight. This meant that for my Bangkok-Doha leg onboard the A380, I experienced world-famous Thai hospitality, buoyed by the rigorous technical standards on which Qatar Airways’ in-cabin training is based. The flight attendants encouraged me to use the (fabulous) onboard bar as my photo studio, an even assisted me with suggestions on the best angles to use for my selfies. The flight attendants on Doha to Los Angeles leg, on the other hand, were more of a mixed bag. While they were perfect in terms of their execution and quick to attend to any requests, they felt cold and, in some cases, even a bit rude or mean. 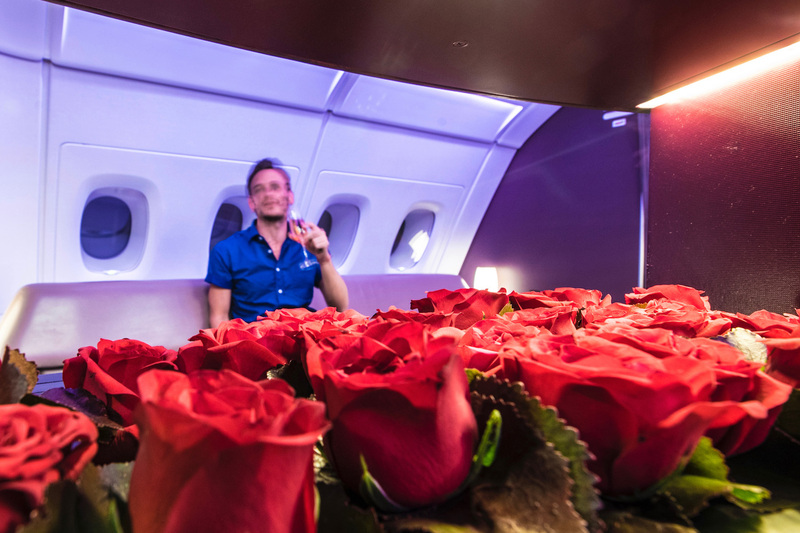 Part of this, I imagine, was the comparatively closed cabin of the 777-200 LR, which not only lacks a public bar area, but has a more cramped seat layout—more on that in a second. 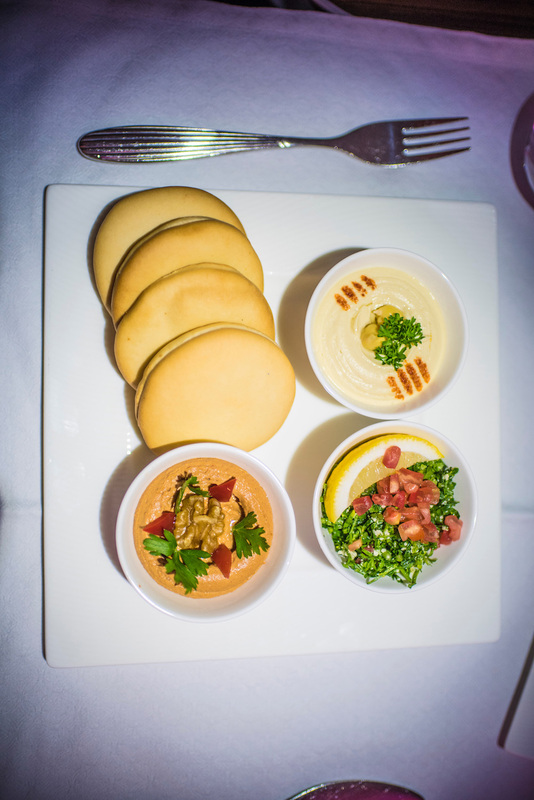 Food and beverage was another area where Qatar Airways’ business class disappointed me, with one exception: The Arabic mezze starter featured on all its flights. It’s hard to mess up hummus, of course, but it was a delight to enjoy it at 35,000 feet. I can’t say the same for the steak I ordered, which was cooked to within an inch of its life, or the airline’s cocktails. Qatar’s take on the Old Fashioned, for example, is served straight up (but not in a martini glass), which is an awkward presentation (I like the huge, pretentious square ice cube! 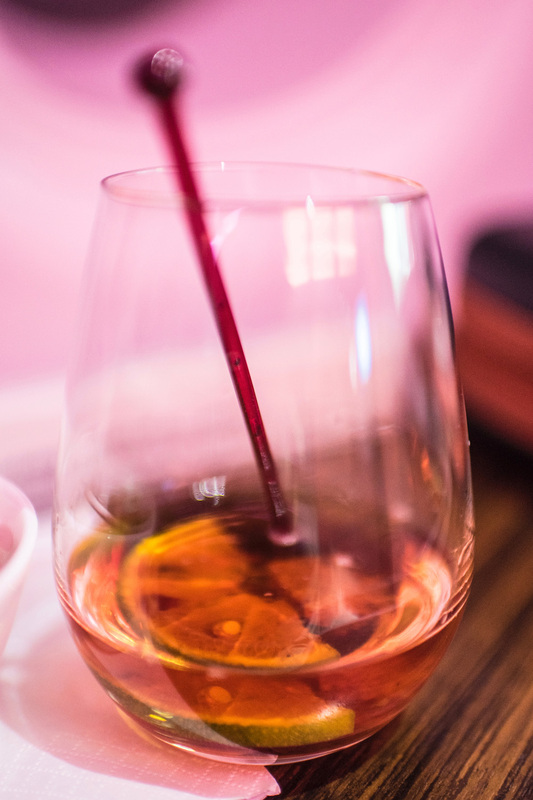 ), to say nothing of how strange the concoction tastes at room temperature. As far as the seats, I mentioned earlier that the 77L business class cabin was cramped, on account of its 2-2-2 layout—the 1-2-1 of the A380 was much roomier, visually speaking. In spite of this, I actually preferred the seat on the 777, which was larger and felt less enclosed, particularly because I was able to move to an empty row after we were airborne. Neither of my flights featured the new Qsuite, although I do hope to review that one in the future. I’ve always wanted to see Doha, so I purposely booked a flight with an eight-hour layover there. Unfortunately, ground staff at Doha Airport were rude and incompetent, and informed me that I would not be able to exit the airport during my layover without taking both of my bags with me. This is silly, since nearly ever other airport I’ve ever visited has left-luggage facilities. Certainly, these should come standard for paid business class passengers! Instead, I was made to spend eight hours in the Al-Mourjan Business Lounge, which is huge and opulent, but also feels cold and empty. In particular I found the bartender in the bistro section to be unfriendly. “It’s just a rum and coke,” he mouthed off, which I excitedly ordered the featured drink listed on the “Specials” menu. Qatar Airways business class provides solid service and a good product, but it wasn’t the industry-leading experience I expected it would be. 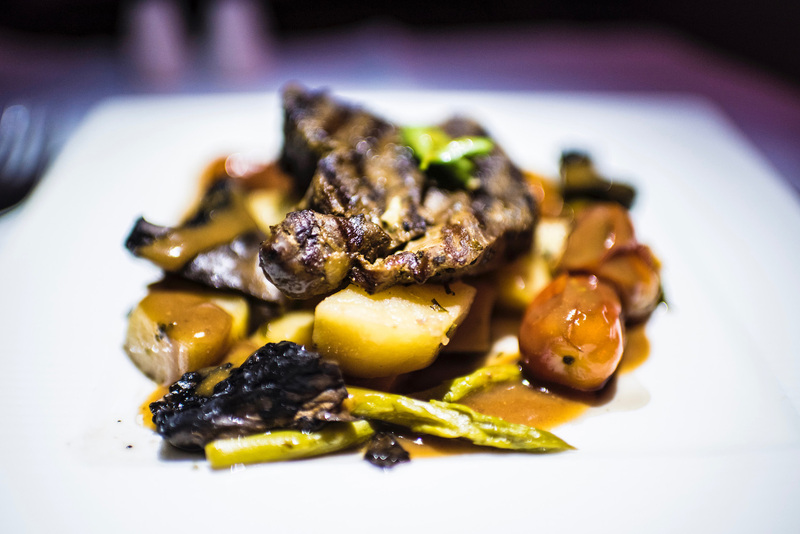 In particular, the airline needs to improve its onboard catering, and training staff not just to be technically proficient, but to exude warmer, more effortless hospitality. 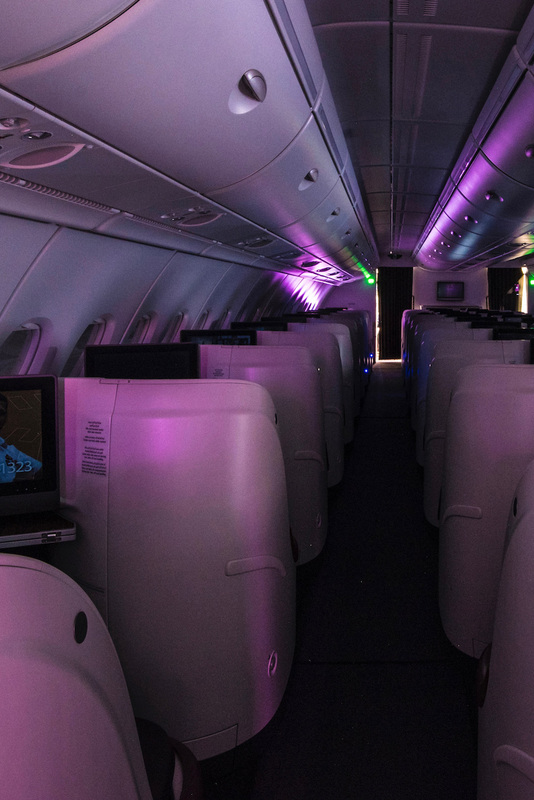 On the other hand, I do hope to fly Qatar Airways business class in the future, when their state-of-the-art Qsuite is installed on more aircraft. As I mentioned in the intro to this piece, I paid cash for my Qatar Airways Business Class ticket—the first time I’ve ever bought a business class flight outright! This was due to an unbelievable sale that occurred last year, during which BKK-DOH-LAX round trips could be purchased for around $1,400 USD, not much more than typical economy fares on this route. 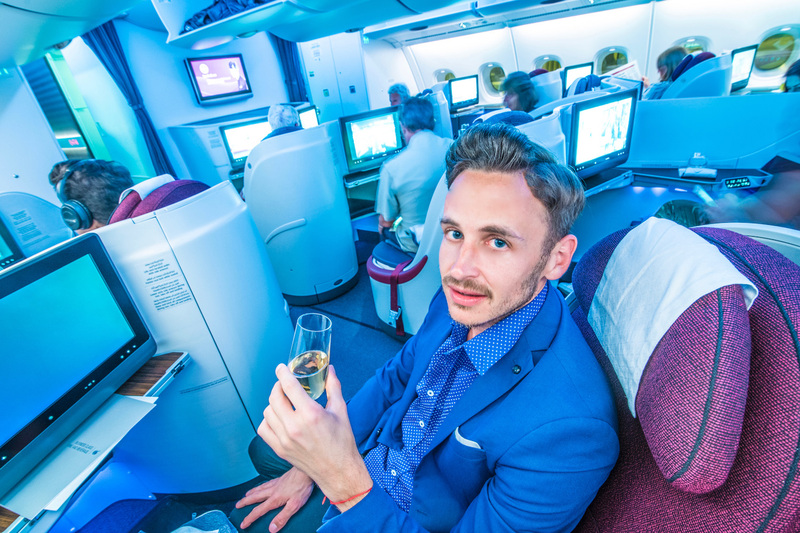 If you want to book a flight on Qatar Airways business class using miles & points, the best way to do so is either using American Airlines AAdvantage miles (available by flying American or using AA-branded credit cards) or British Airways Avios, which you can transfer in from American Express Membership Rewards. Alternatively, you can use Qatar Airways’ own Qmiles, although those are a much rarer points currency to come by.